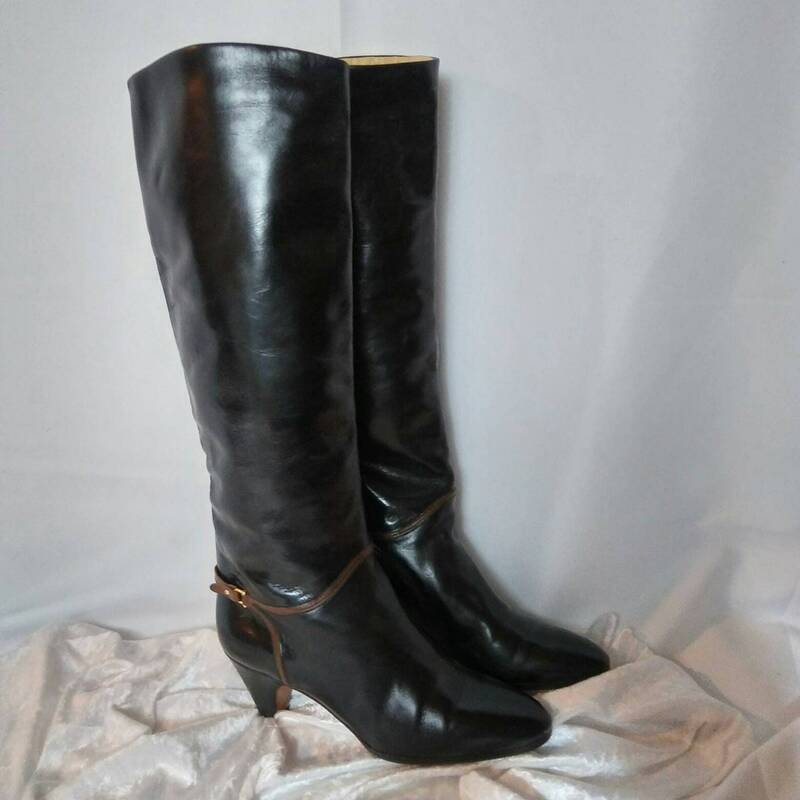 Very stunning black leather riding boots for women, made in Italy. 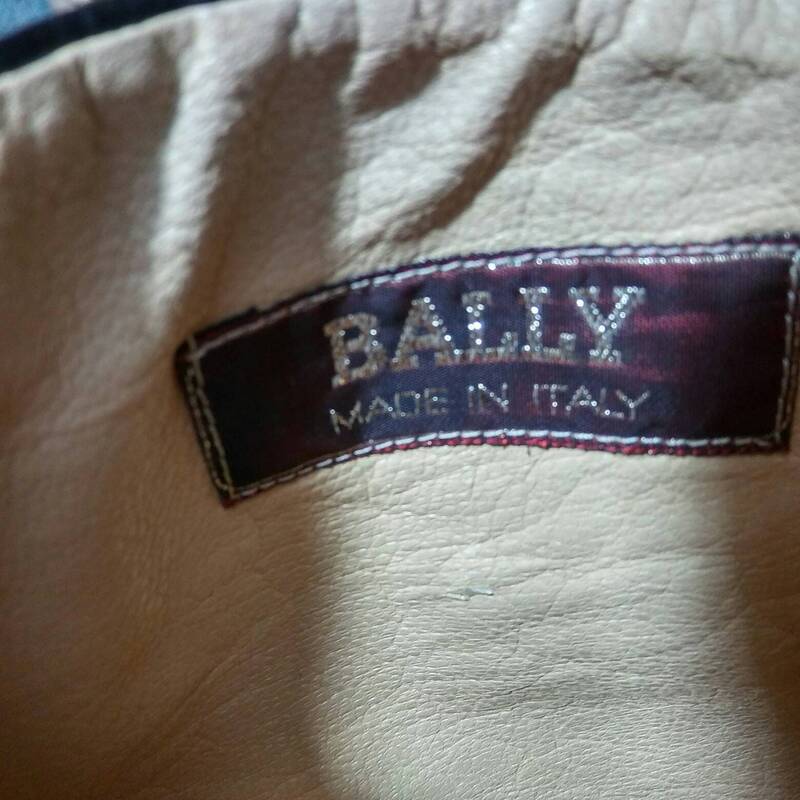 Bally boots have always been off the highest quality craftsmanship and this pair its hard to beat! 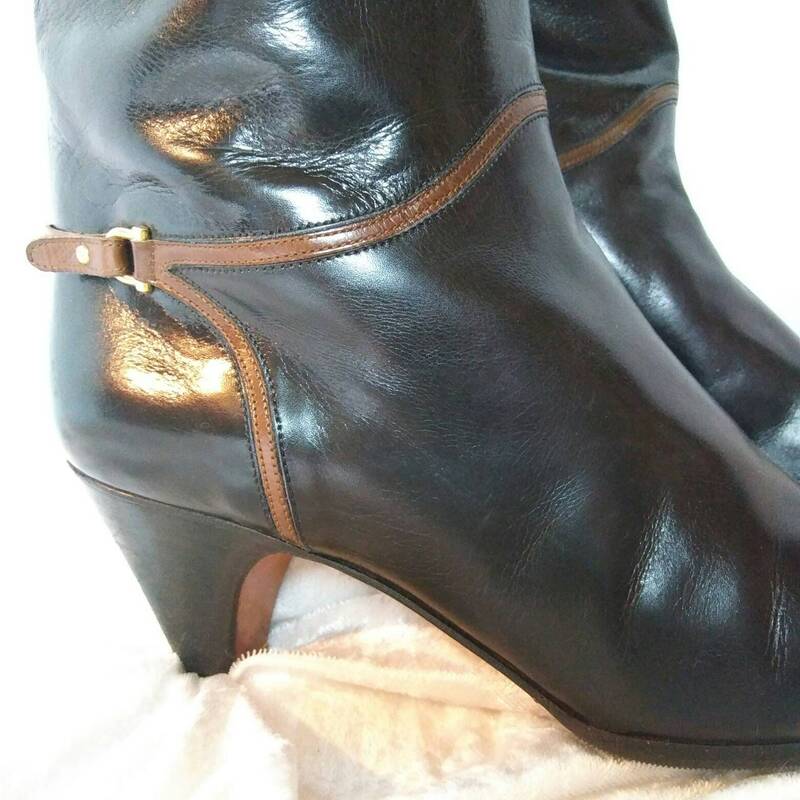 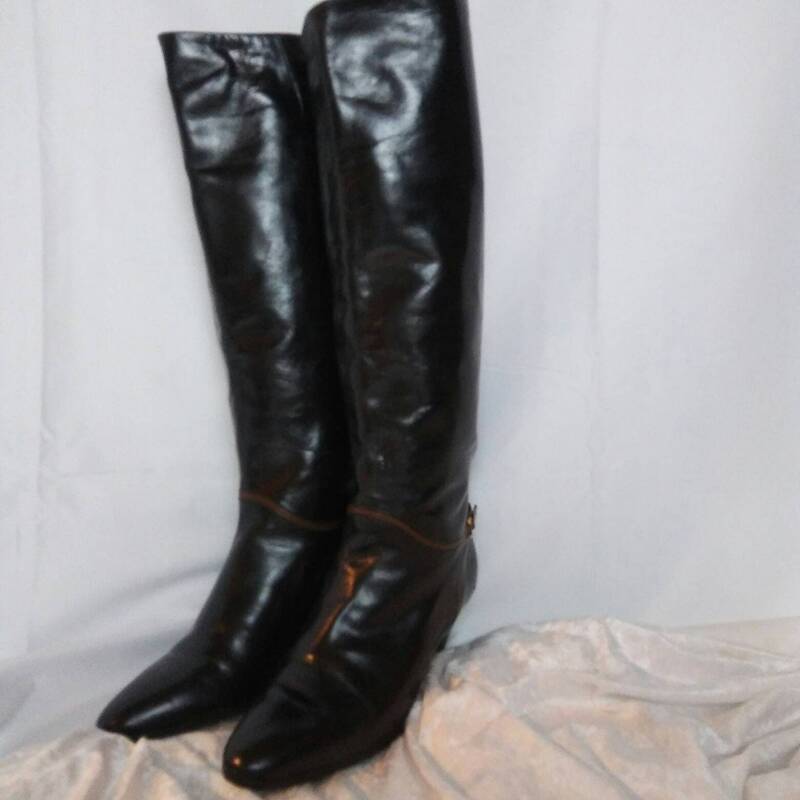 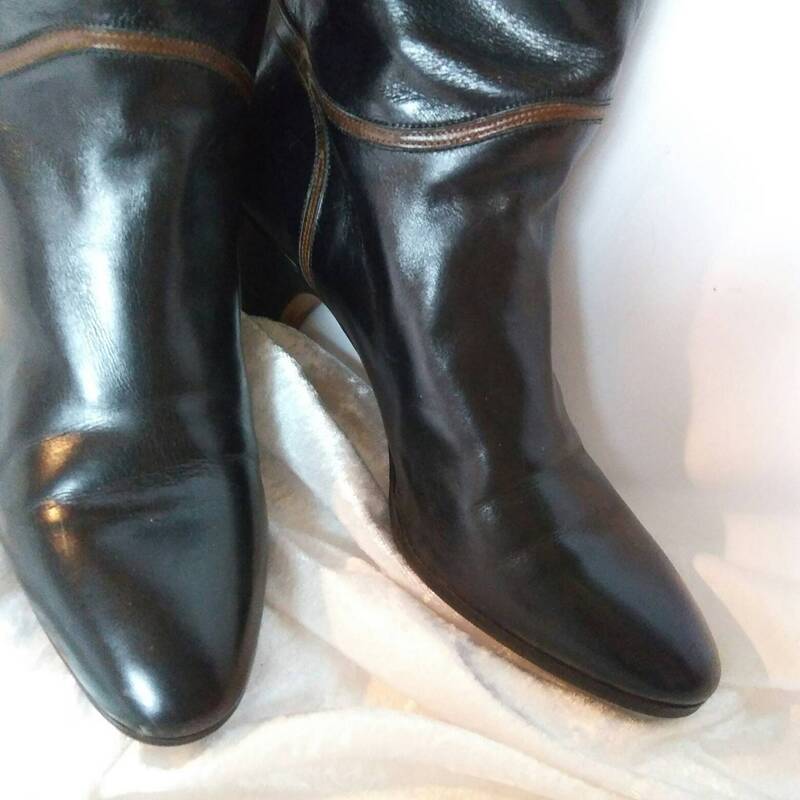 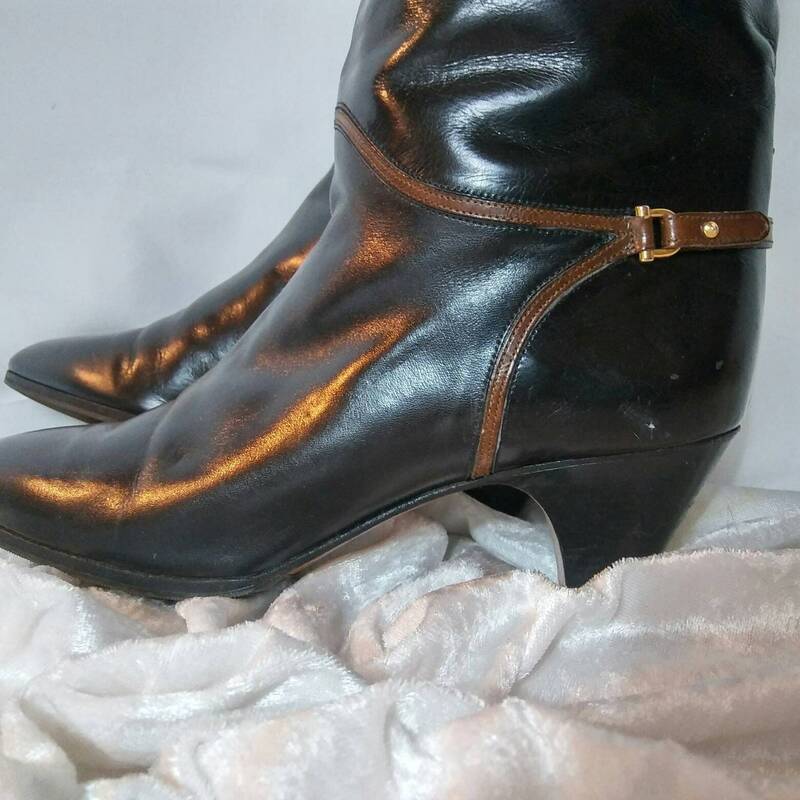 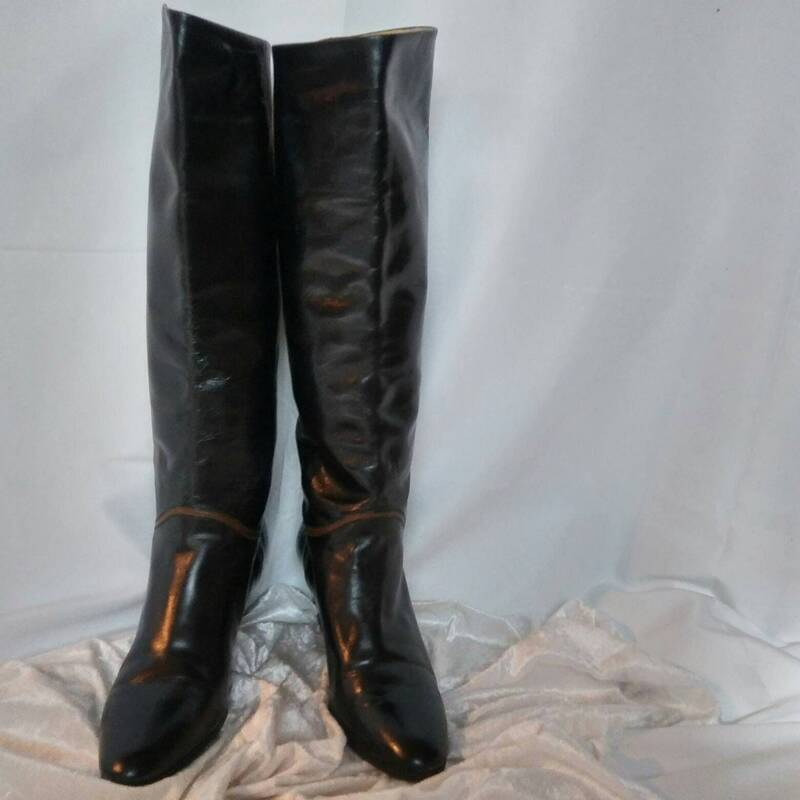 BUY NOW and own these really impressive vintage Bally riding boots!